You were excited when you discovered you were pregnant. 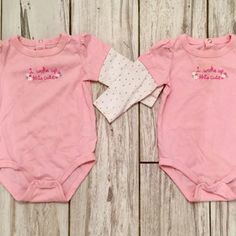 When you went to the doctor and discovered that you were having twins, your excitement was suddenly mixed with anxiety and stress. How are you going to be able to handle two children at the same time? What life decisions will you need to make to help your twins grow up to be strong and self-confident individuals? Luckily, we have compiled these six life hacks to help your twin’s stress stay at a sane level. When the twins are newborns, the need for structure helps to keep the peace between the twins. 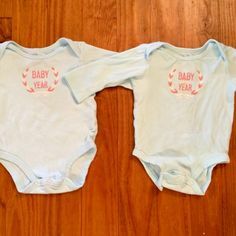 Karen Bleakly writes a great post on 20 life hacks for twins on her blog, Tails of a Twin Mum. A good time saver for bath time with your infant twins is to get two baby bath seats instead of bothering with a baby bath tub. You can bathe both of them simultaneously and they will love playing in the tub together! Another life hack is buying a vehicle with a sliding door. The sliding door will come in handy when you are unloading babies from both sides of the vehicle and loading them up between closely parked cars. 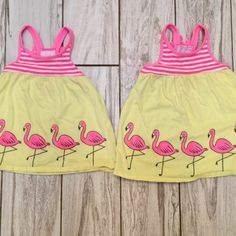 She also included other stress relieving life hacks including buying different color bottles for each twin, dress them in bright colors in the same clothes when going out of the house and plan your life weeks in advance with a planner. This type of structure will help to keep your twins happy and less stressed because you don’t get stressed yourself. As the babies turn into toddlers, you want to find ways to keep the active pair safe and happy. 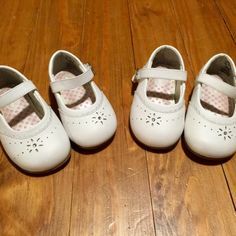 Juliette Mason over at Twiniversity writes a great post on helpful hints with twin toddlers. 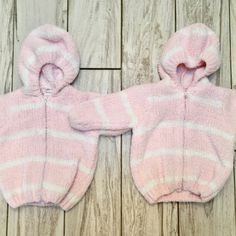 When out and about, you want to keep some of the twins’ favorite toys, books, snacks, music or videos close so when things get out of hand, you can calm them easily down. She also gives some tidbits about setting up a safe play area for them in the house or outside. You should also plan far in advance and prepare everything for each stage of the day. Once again, it goes back to giving the cute pair of joy some structure in their lives. Dr. Barbara Klien stresses in her article how to unify and strengthen the twin bond by ensuring they are allowed to be individuals as they grow older. Although the article is written for adult twins, you can learn a good life hack by applying it to how you raise your young twins. Despite the tendency to compare the two, twins are individual people and should not be met with constant comparison to one another. 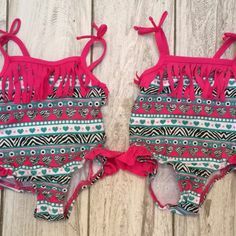 It is also a good strategy to have both “shareable” and “no sharing required” items for the twins. 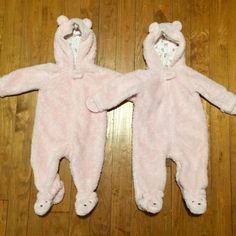 Make certain activities, toys, or clothes non-sharable between the twins, giving each child the opportunity for responsibility and ownership of their own items and experiences while also helping to develop their own unique interests. You will need it throughout the twin’s lives. Bleakly stresses to include the people who volunteer to help on your weekly planner and make sure to hold them to the task. You need breaks with two newborns. Mason advises being very specific about the help you need. She says sometimes all she needs is a help to play with the twins so she can get some chores done. Other times, she will ask for help with the chores so she can be the one playing with the twins. Don’t think you won’t need it! Ask for help! When it comes time for the twins to start school, you will hopefully find the pair bonded together, but individuals in their own right. Twiniversity has a great piece highlighting several life hacks about parenting teenage twins. Once they reach high school, honor their own paths through secondary school. Twins will stress out easily if you force them to follow similar schedules and curriculums. 6. Don’t wait to save and apply to College! The same Twiniversity article about raising teenage twins also had some sage advice for college. You need to be sure to start saving for their colleges early as you will be hit with double tuition when they graduate high school. If you want to keep their stress levels at a minimal after graduation, it is best to start the process of applying to college earlier rather than later. 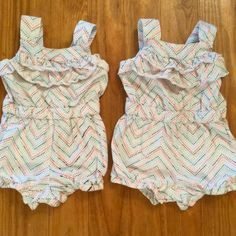 One parent in this piece shared a nice overall message about raising twins. They will have their ups and downs throughout life, but if you work to give them structure and control stress levels, you will get well-rounded twins who are still best friends, but each one their own person. 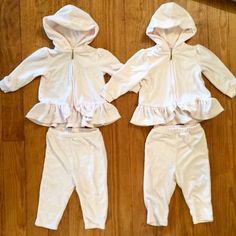 In summary, you need to be ready for your twins when they arrive, give them structure throughout their lives to control their stress and help them to find their own unique selves. And, always remember, you are not alone!